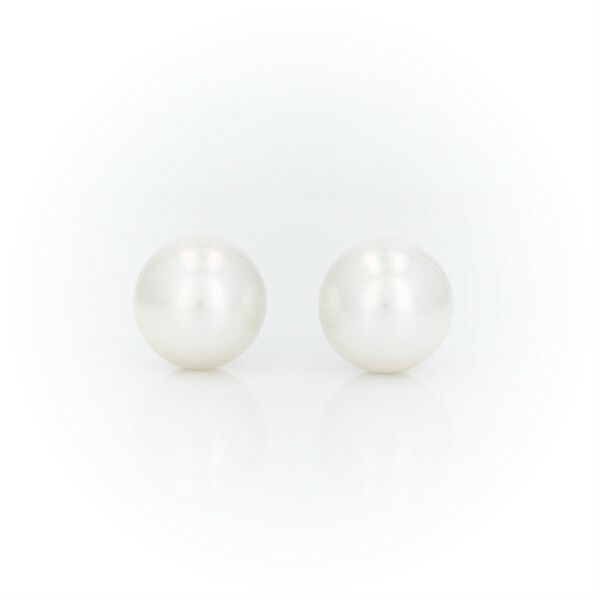 When it comes to opulent classics, these South Sea Cultured pearl stud earrings are a must-have. Luminous round white South Sea pearls are set on 18k white gold posts with secure push back closures. These pearl stud earrings are a versatile, wearable style, perfect for every day.